It is January of 1879. While three columns of British soldiers and their African allies cross the Uminyathi River to commence the invasion of the Zulu Kingdom, a handful of redcoats from B Company, 2/24th Regiment are left to guard the centre column's supply depot at Rorke's Drift. On the morning of 22 January, the main camp at Isandlwana, just 10 miles to the east, comes under attack from the entire Zulu army and is utterly destroyed. 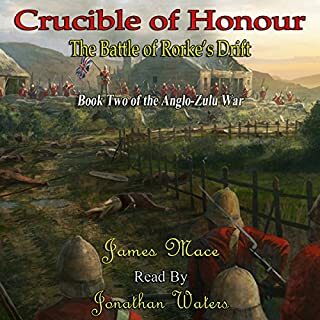 Great story of the famous battle at Rourkes Drift. The only downside is the strange narrator. His accents are very good for the various characters but he has a strange way of saying words when he uses his own voice. very distracting. The book is very slow to get started, but builds up the characters backgrounds well and draws you in to their world. The setting for the book is unusual and the strength of the females in the story is well told. 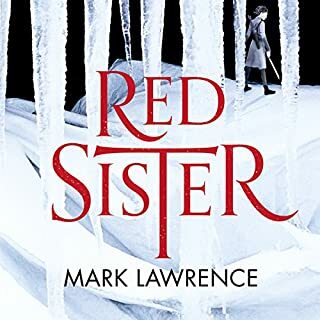 Could you see Red Sister being made into a movie or a TV series? Who would the stars be? I couldn't see this book being made into a film as it would be difficult to keep attention spans from an audience long enough to tell the tale.A slightly less lengthy introduction to the book would help. The reading of the book was well thought out by the Narrator, the use of a female for this was probably essential. Saying this the accent of two of the main characters is very distracting. The Irish accent is too close to a character called Bernie created by Catherine Tate and therefore spoils any image you can create in your mind of what Nona actually looks like. The scouse accent grates and I feel is unnecessarily strong and harsh to listen to. I thought the continuation of the story was inevitable and the length of the book was good. My interest has sadly decreased with this episode. I think the narrator is brilliant until he starts his prolonged screaming talk. Everybody who gets angry be it male or female sounds the same, an aggressive snarl that worked well for the governor in previous books but doesn't work well with everyone else. It makes the book difficult to listen to as all the characters appear to be aggressive with each other even when they are supposed to be sympathetic or loving etc. 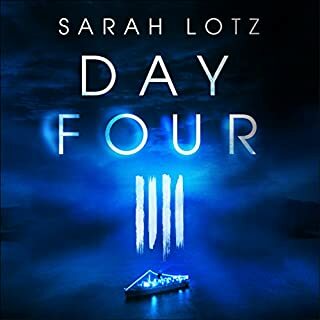 Sarah Lotz's extraordinary, unmissable follow-up to the book that made headlines around the world, The Three - perfect for fans of The Shining Girls, The Passage, and Lost. Four days into a five-day singles cruise on the Gulf of Mexico, the ageing ship Beautiful Dreamer stops dead in the water. With no electricity and no cellular signals, the passengers and crew have no way to call for help. But everyone is certain that rescue teams will come looking for them soon. Have you listened to any of Allan Corduner’s other performances? How does this one compare? I thought the performance was very good, great characterization. 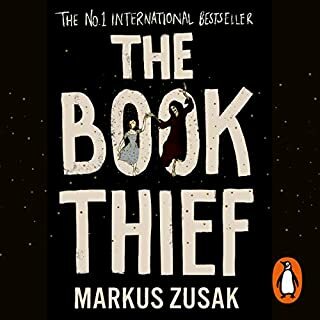 Did The Book Thief inspire you to do anything? It inspired me to be more open with my opinions and look for other works covering this topic. The use of German swear words is way to prolific, it gets slightly boring to hear the characters calling each other names constantly. Even the father figure allows the mother to call the child names constantly, I am unsure as to what the author thought this brought to the book but it does get tedious. 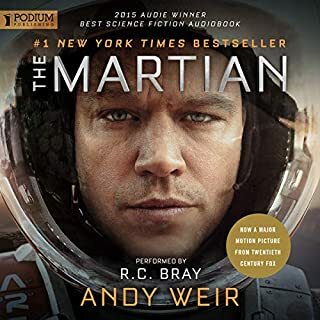 I have enjoyed listening to the martian completely, it is a large steer away from the usual horror style books I listen to but I am glad I did. If I had to compare this it would be the film cast away, but placed in space. 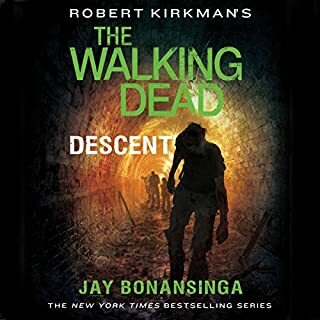 I thought the narrator did an excellent piece of work with this, he put good quality of enthusiasm in the right places to make the story believable. I am looking forward to listening to more of his work. I actually thought the narrator did an excellent job with this book and I am looking forward to hearing other pieces of his work. A thoroughly enjoyable listen, if you fancy a week away in space take this book with you! I would recommend this book to a friend based on the story, its a massive tale with much depth. What was one of the most memorable moments of A Clash of Kings (Part One)? Most memorable moment is the whole story. Its enthralling. The narrator gave virtually every person in the book a speech impediment of some sort. Virtually every new character introduced has some form of speech problem and becomes very very tedious and distracts from the story. If it wasnt for this the narration would have been good. The narrator needs to learn to vary characters apart from giving each one a differing lisp. I would buy this book for the story and try to ignore the narrators irritating vocal problems. 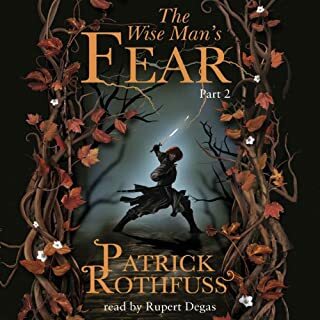 Part Two of The Wise Man’s Fear Sequel to the extraordinary The Name of The Wind, The Wise Man’s Fear is the second instalment of this superb fantasy trilogy from Patrick Rothfuss. 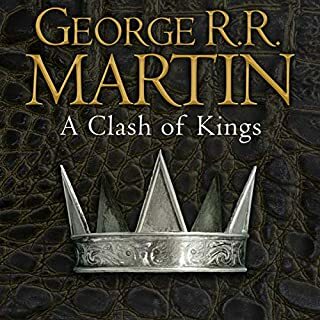 This is the most exciting fantasy series since George R. R. Martin's A Song of Ice and Fire, and a must for all fans of HBO's Game of Thrones. I have been listening to all of the books in this series so far and have been deeply engrossed, until this book. Rupert Degras is a sensitive and very capable orator and he attempts to breath life into a book that is a drudge of a story. This book is drawn out and unfocused. Far too much time is spent on innocuous and irrelevant conversations. This book does not appear to have any reason for existing except for P. Rothfuss to engage his imagination into way too much depth and detail. There appears to be chapter after chapter of storyline that ultimately is about Kvothe losing his virginity. oh and he learns to fight. The fact that he doesnt understand the language of the people who teach him is constantly rammed down your throat. For the author to doggedly describe hand and facial movements of a sign language very quickly becomes tedious and yet it is consistantly described for hundreds of pages. I waited patiently for some storyline to appear but even at chapter 129 I was still waiting, unfortunately at this point I lost interest, long before the end of the book. Im sorry Mr Rothfuss but this is a very large disappointment and I wont be buying any follow ups to this. Unless you are a fan of long drawn out conversation and pointless in depth description then this book is not for you. Sorry for the diatribe but this book is worthy of only that.